Hawaii was the only U.S. state to post a decline in its gas price average over the last week, as other areas absorbed price increases attributed to supply concerns from Hurricane Harvey’s devastation, according to the AAA Hawaii Weekend Gas Watch. 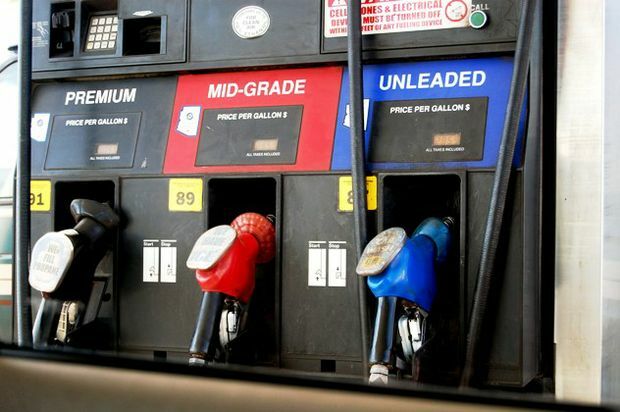 Today’s statewide average price is $3.08, down one cent from last Thursday, four cents more than a month ago and 35 cents more than a year ago, according to GasPrices.AAA.com. In Honolulu, today’s average price for regular is $2.91, the same price as last Thursday, three cents higher than last month and 35 cents higher than last year. The Hilo average price is $3.09, which is also unchanged from last Thursday, five cents higher than on this date last month and 43 cents higher than on this date a year ago. Wailuku’s average is $3.50, four cents lower than last Thursday, two cents higher than on this date a month ago, and 25 cents higher than on this date a year ago.